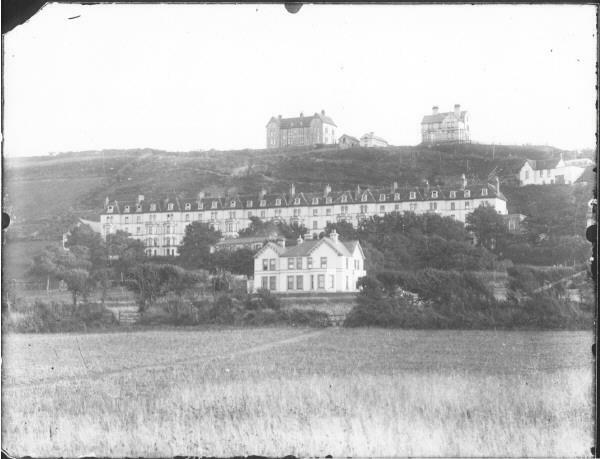 The original Link House was situated on the eastern end of the Estate, built in about 1881/82 and named Link House by a devotee of golf, possibly a Mr Prior, who leased the land in 1882 from James Taylor Esq. The building was a large 7 bedroomed gentlemen’s residence, with large garden, lawns and a small enclosure of arable land. A very popular lodging house. During WW2 it was occupied by the Americans and later became derelict. It was at one time considered to be turned into a Nursing Home. 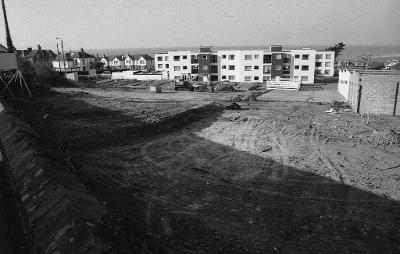 In 1967 the property was demolished to make way for flats. 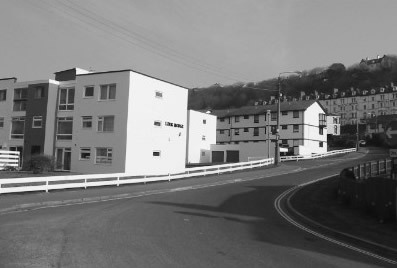 The second phase was completed in late 1980’s making 48 flats and garages.